Rains over the state of Maharashtra have reduced considerably. However, parts of Konkan and Madhya Maharashtra still continued to get some good rains with isolated pockets receiving moderate spells as well. On the other hand, Marathwada remained almost dry. Vidarbha also continued to receive some on and off rains. One or two places in Vidarbha have received moderate showers as well. However, the intensity of rains remained comparatively moreover the Konkan division in contrast with the other three. 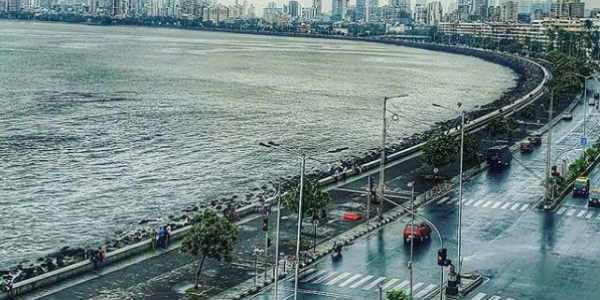 In the last 24 hours, from 08:30 am on Wednesday, Mahabaleshwar recorded 27 mm of rains, Wardha 27 mm, Vengurla 19 mm, Ratnagiri 12 mm, Gondia 10 mm, Kolhapur 8 mm, Matheran 3 mm, Bramhapuri 2 mm, Nagpur 1 mm, and Pune witnessed 0.2 mm of rains. As of now, we expect, light to moderate rains to continue over Konkan for another 24 hours, thereafter, the intensity of rains would reduce. Moderate to heavy showers may also occur over parts of Vidarbha today and tomorrow. However, the intensity of rains would reduce over Vidarbha after 24 hours. 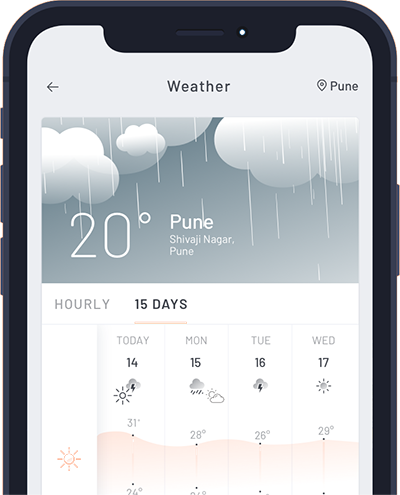 On the other hand, the weather of Marathwada would remain dry and warm. It is all due to these rain activities that all the four meteorological divisions of the state are either rain surplus or are in the normal range. As on August 29, Konkan and Madhya Maharashtra division are rain surplus by 8% each, Vidarbha is 3% rain surplus meanwhile, rainfall performance of Marathwada is just at par. With some more showers being anticipated over the region, the rain surplus may also witness a slight improvement.